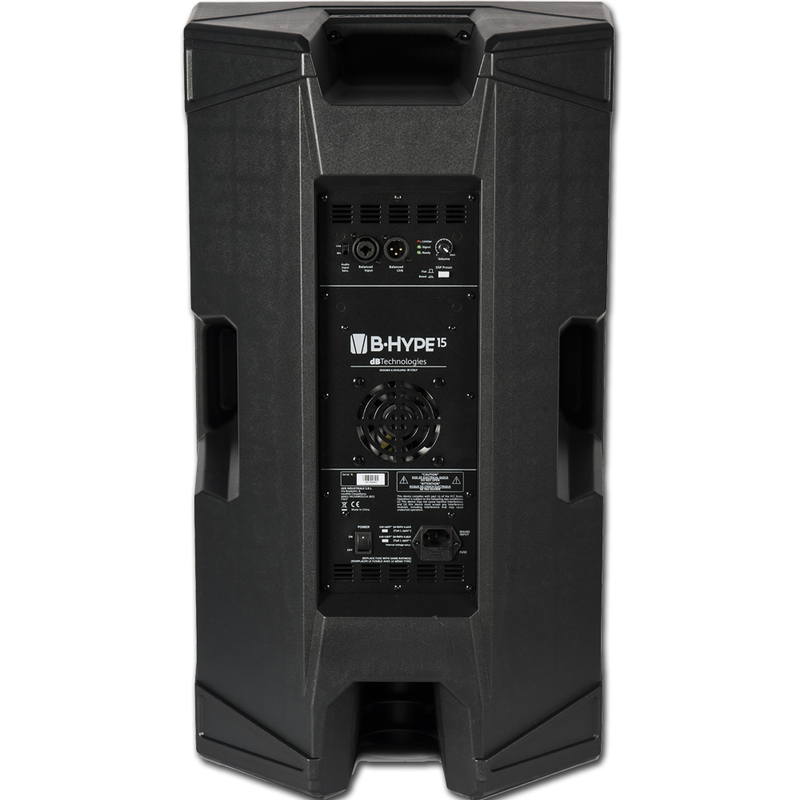 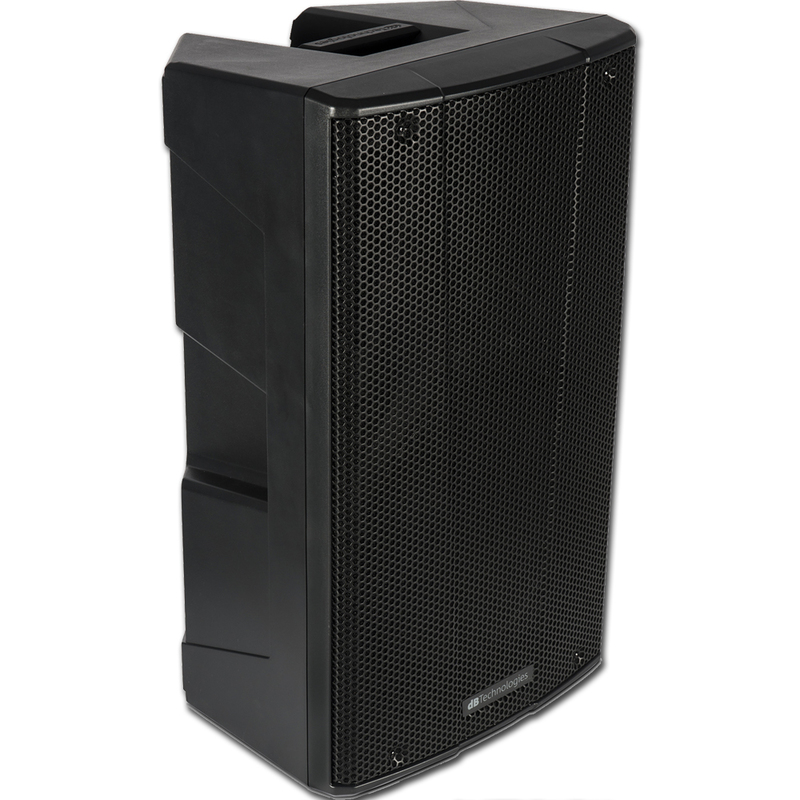 The new B-HYPE 15 is a versatile active speaker. 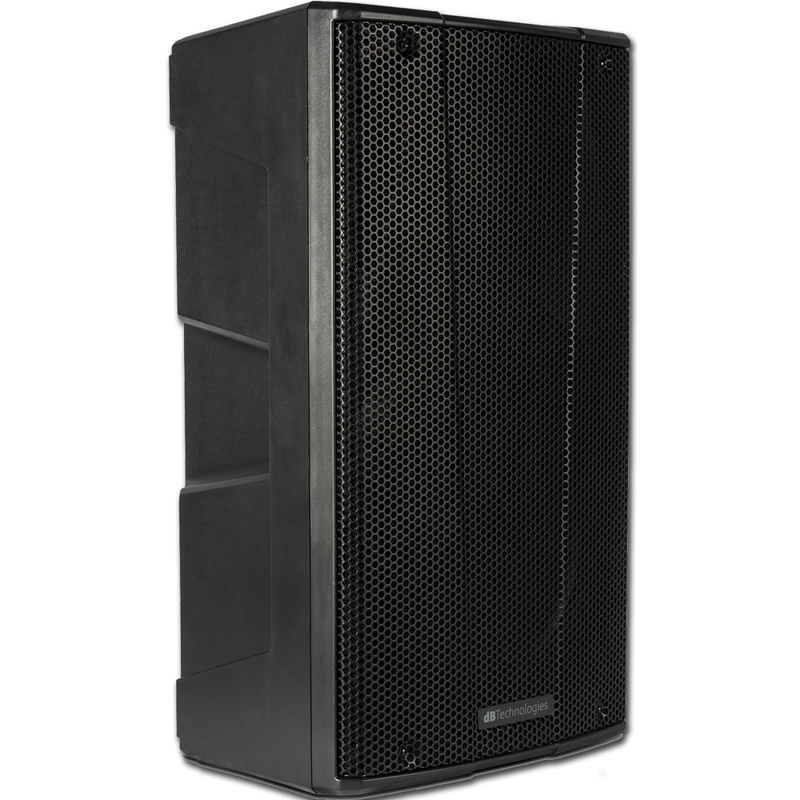 It is equipped with one 1” neodymium compression driver (1” voice coil), and one 15” woofer (2” voice coil). 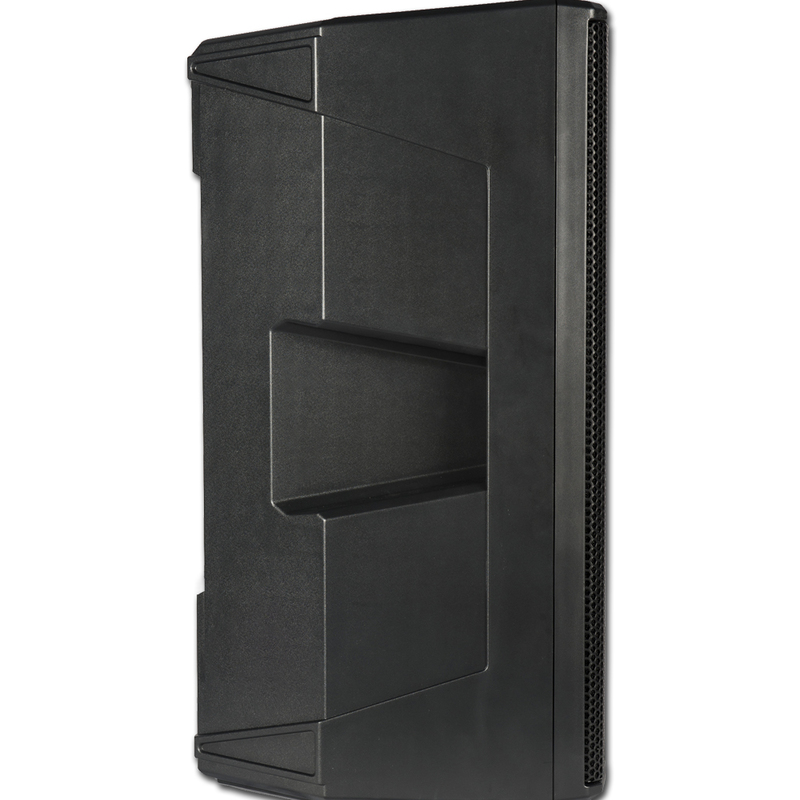 The dispersion pattern is asymmetrical on vertical axis, and it is diversified (top and bottom) on the horizontal one. 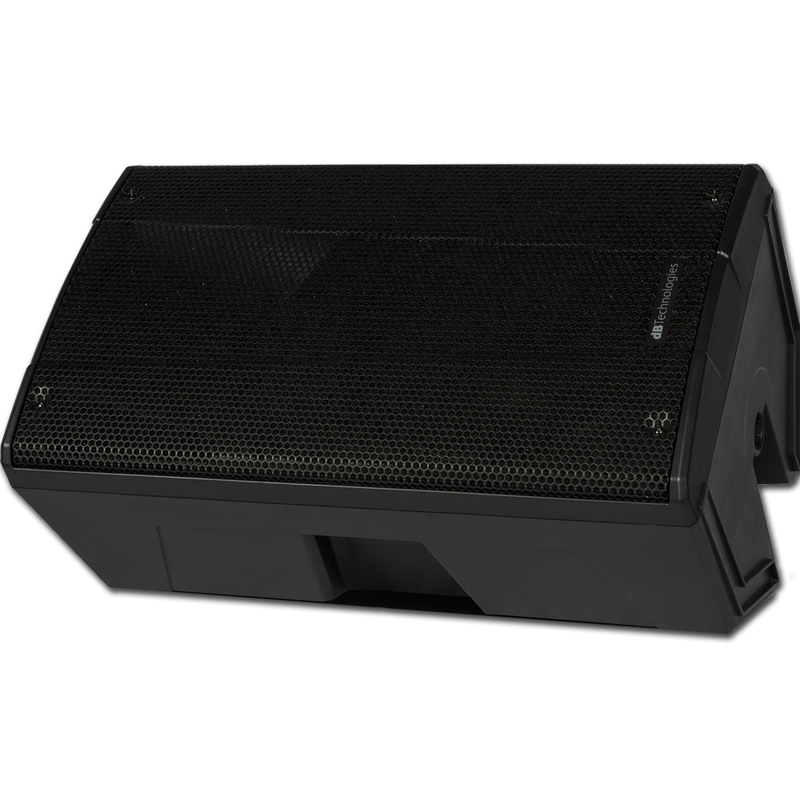 This allows a narrower and more efficient sound coverage, and a better performance in case of reverberant environments. 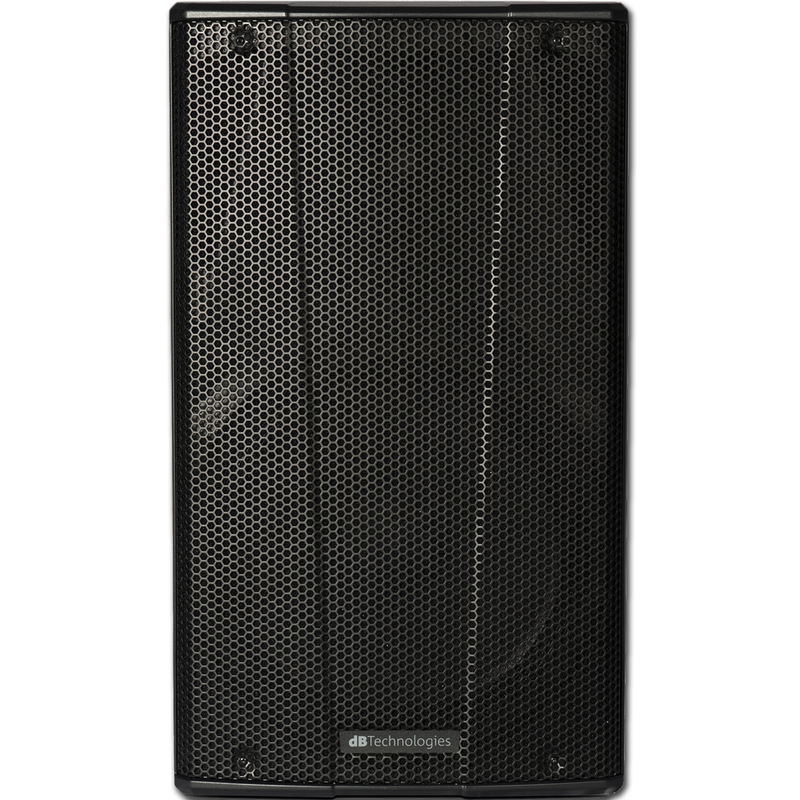 The combo input (with source type selection) allows an easy and versatile use, suitable for a dynamic microphone and standard line input.